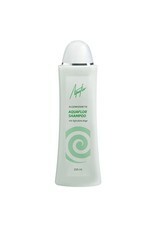 AQUAFLOR Shampoo cleanses the hair gently and gently. 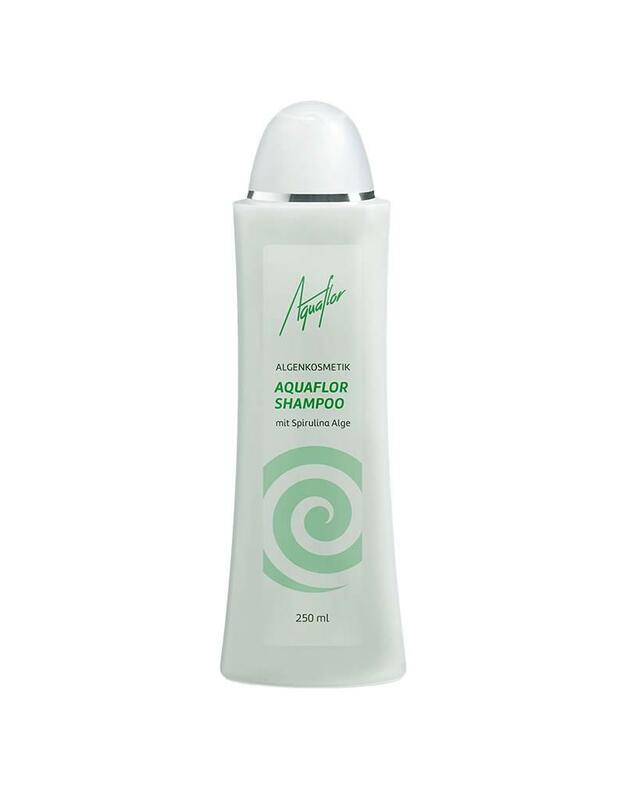 Valuable algae proteins and vitamins strengthen the hair and give it a silky shine. The sensitive scalp is revitalised. A mild shampoo for daily hair wash.
AQUAFLOR vital cream with protein-rich spirulina algae extracts vitalises and nourishes the skin. Optimal as a night cream suitable. AQUAFLOR Shower gel with Spirulina Algae and a delicate fragrance gently cleanses and cares for the skin with creamy foam.